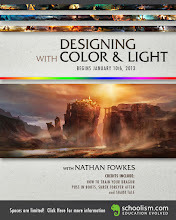 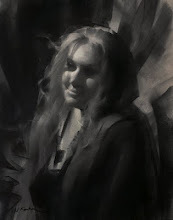 Nathan Fowkes Art: Workshop in Israel! 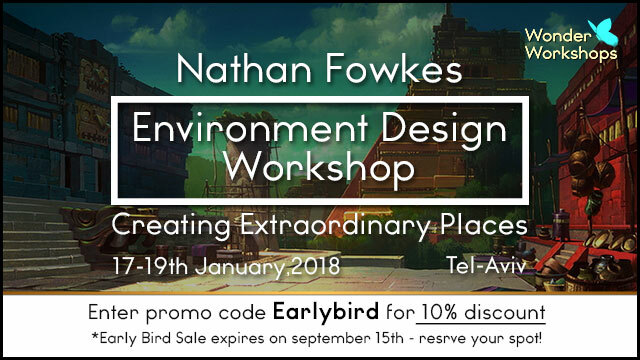 So excited for my workshop coming to Tel Aviv Israel! 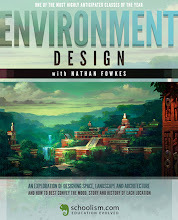 http://bit.ly/NathanFowkes Sign up now for the early bird discount!